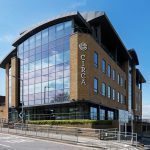 One of our major current developments, Circa House, is underway and scheduled for completion in Winter 2018, so we thought we’d take a closer look at Bracknell and all it has to offer! 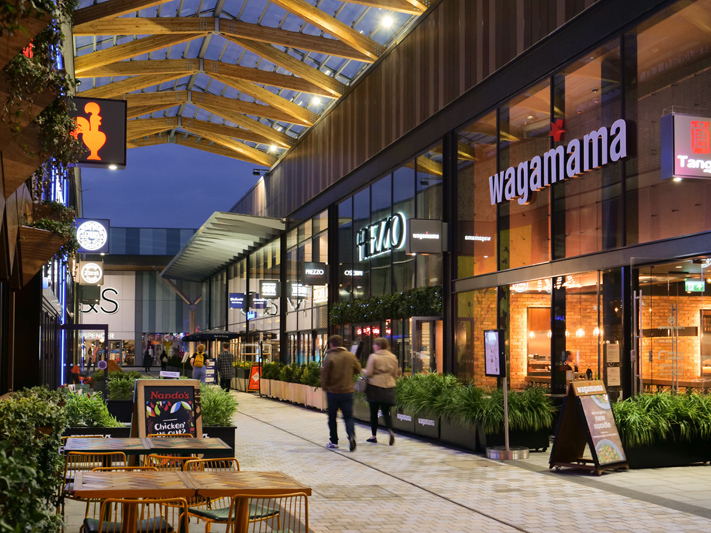 Bracknell, which lies 11 miles away from Reading, is one of the UK’s most promising, up-and-coming towns. At only an hours train ride from Central London, it makes an ideal option for commuters or buyers who would like to be within reach of the capital without the increased house prices. 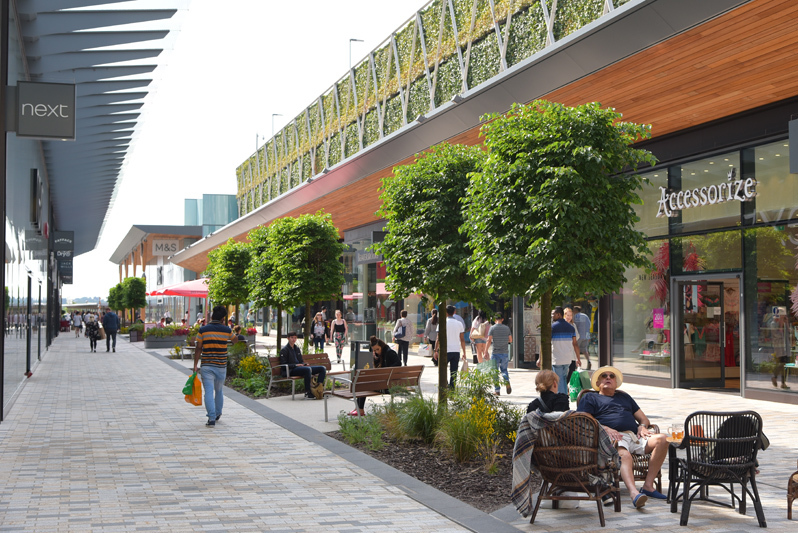 In 2013, a long-awaited and generously funded regeneration project went underway in Bracknell, and in 2017 the new town centre was unveiled. 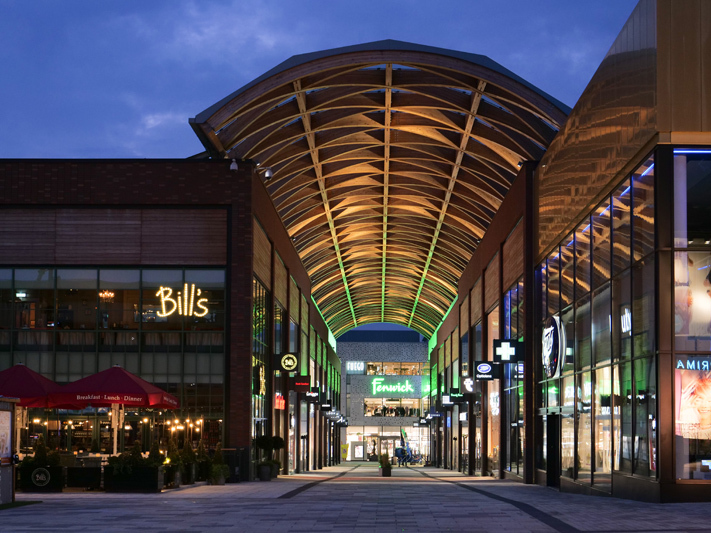 The £750m project has resulted in a sparkling new central shopping facility: The Lexicon. 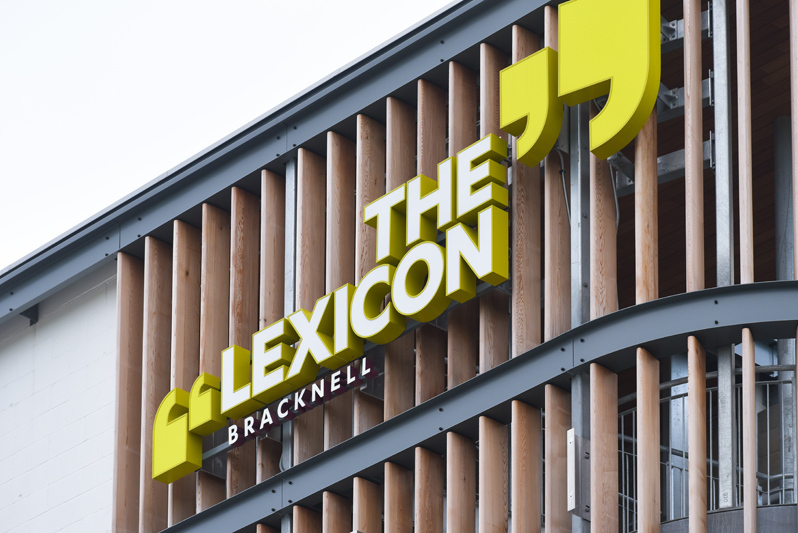 We have shown in a previous post the remarkable rate and scale of the Lexicon’s development in this stunning timelapse video, and we now have some great shots of the finished article. 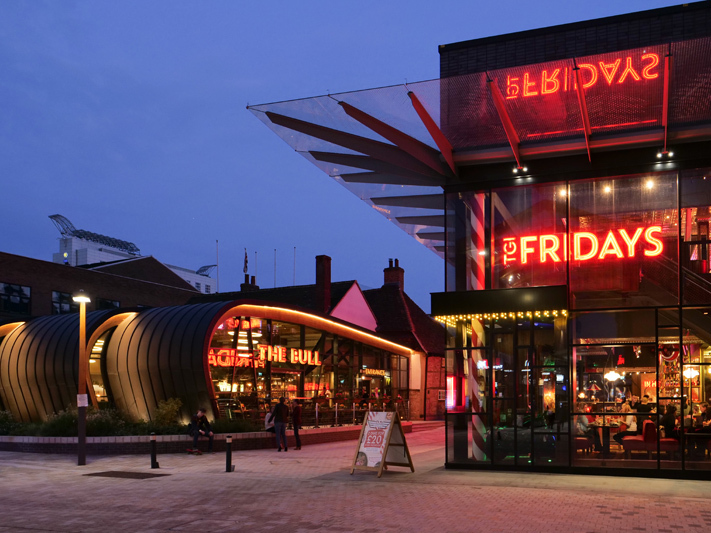 With beautiful new architecture and design, the Lexicon combines open and covered spaces to create a light, airy – and completely pedestrianised – town centre. 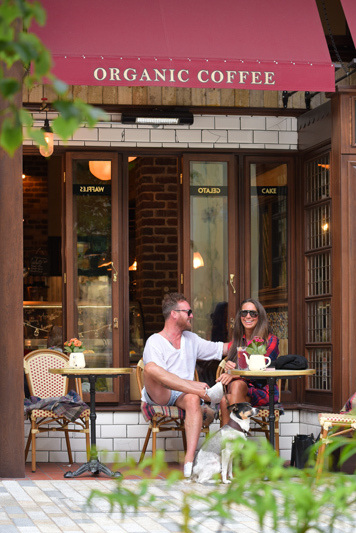 This means plenty of space and clean air for proper cafe culture, and many of the restaurants and cafes within the Lexicon have tables outside at which you can enjoy the ambience. 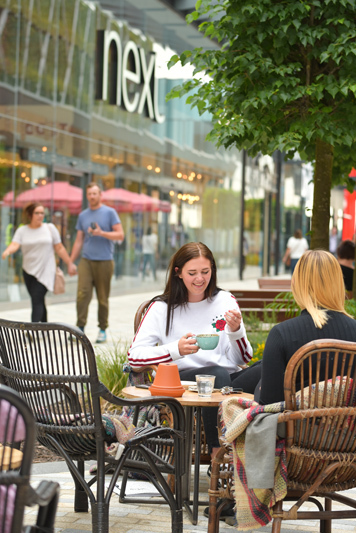 Bracknell was chosen for regeneration due to its position as the UK’s own Silicon (Thames) Valley, with many tech companies basing themselves in the town such as Panasonic, Dell, Hewlett Packard Enterprise, Siemens and Vodafone. 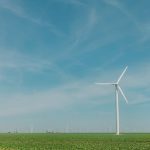 These companies and many more like them offer thousands of jobs, and substantially boost the local economy. Now the thriving business community has a thriving town centre to match. General income in Bracknell is 28% higher than the UK average. Furthermore unemployment in this area is unusually low, contributing overall to a high standard of living. 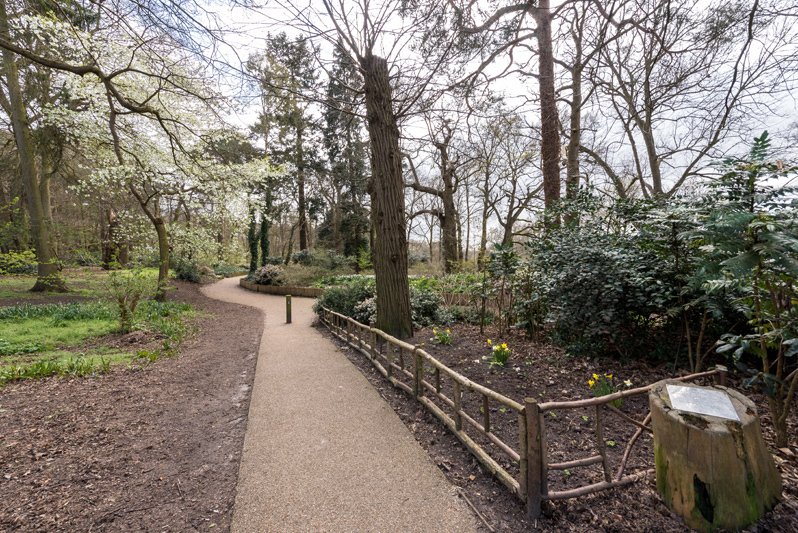 Bracknell is also surrounded by beautiful green areas, so it’s quick and easy to get out into the countryside and get your fix of nature. 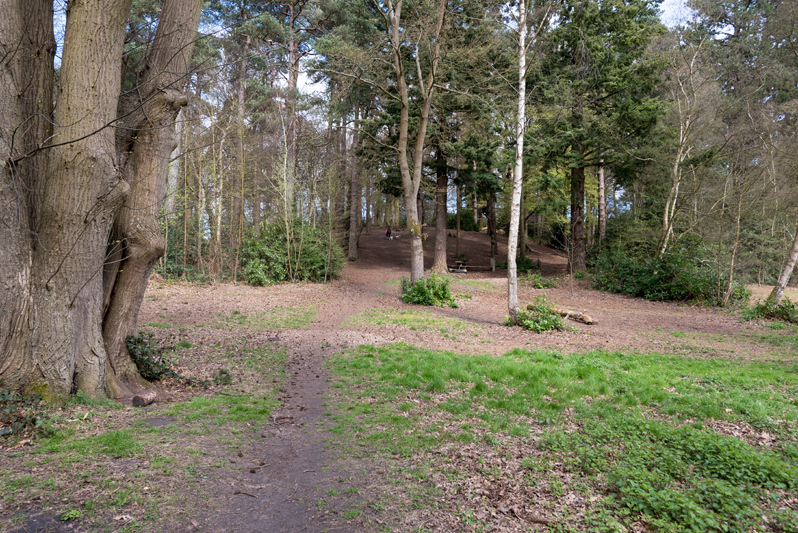 Check out Lily Hill Park or Pope’s Meadow for nearby woodland, South Hill Park for sculpted gardens and a shot of history, and Wildmoor Heath or Lark’s Hill for a bit of semi-wilderness. There’s something for everyone in this versatile area. Nearby day trips include the beautiful historic town of Windsor, and Virginia Water Lake. 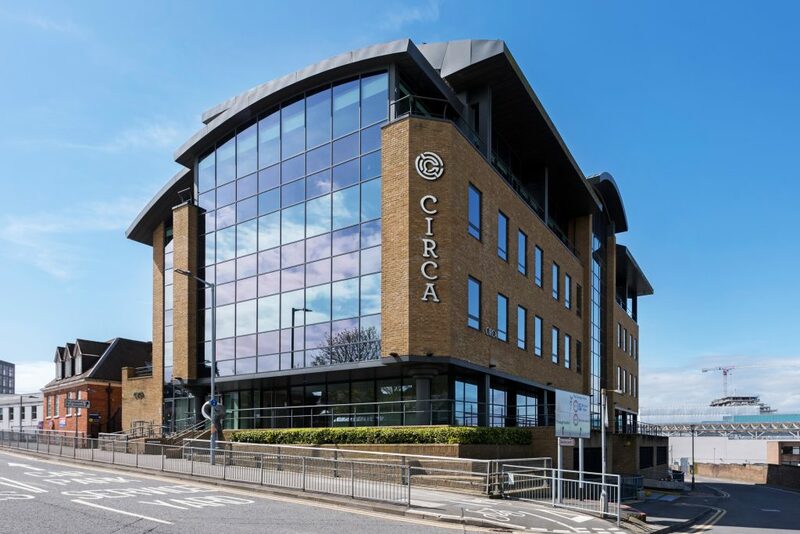 Circa House, which lies a few moments’ walk away from the Lexicon and within easy walking distance of the train station, holds a collection of 69 high-end, luxury one and two bed flats. All these homes are part of the Help To Buy scheme, with up to 20% shared ownership options. If you’d like to discuss the flats further or register your interest, don’t hesitate to contact us!